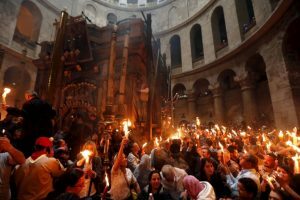 Egypt’s parliament has approved a landmark law on the construction of churches, but it has come under criticism from some observers and groups belonging to the Egyptian Christian community. The President of the Parliamentary Assembly, Ali Abdel Aal, confirmed at the end of the parliamentary session on 30 August that the law was voted by more than two-thirds of the 596 members of Parliament, mostly belonging to the majority that supports President Abdel Fattah al Sisi. According to the provisions, the Governors of the Provinces will have to respond within four months to requests regarding the construction of new churches presented by the Christian community. In case of refusal, the governor must give reasons for his decision, and the community has the right to appeal to the administrative courts. The law states that “the surface area of the church should be appropriate to the number of citizens belonging to the Christian community, and must take into account the population growth”. This has been criticised by many for its vagueness. The Egyptian press reports that the approval of the law took place in a relaxed atmosphere, with some MPs chanting slogans such as “long live the cross and the crescent”. The President of Parliament immediately phoned Coptic Orthodox Patriarch Tawadros II to express his congratulations to the Primate of the Coptic Orthodox Church. 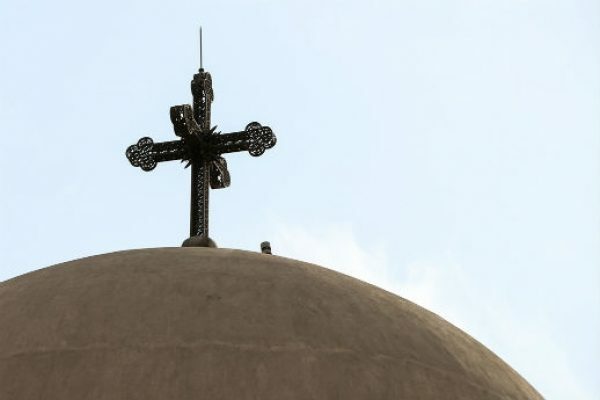 In recent weeks, critical voices within the Egyptian Christian community against the bill had multiplied, and Christian youth groups had also started to collect signatures for a petition that demanded withdrawal. Key problems are the amendments added to the text during the long investigation stage. Many criticisms are mainly aimed at an article of the bill, which states that the construction of new churches is authorised by governors “under the coordination of the authorities concerned”. Many fear that this indefinite expression will enable local security forces to block the construction of new buildings of Christian worship, citing reasons of public policy, especially in the areas marked by sectarian conflicts. In the eyes of many Egyptian Christians, however, the new law is a step forward compared to the so-called “10 Rules” added in 1934 to the Ottoman legislation from the Ministry of Interior, which prohibited building new churches near schools, channels, government buildings, railways and residential areas. 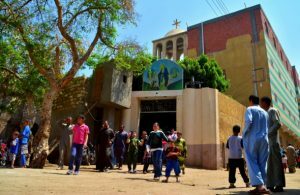 In many cases, the strict application of those rules has prevented the construction of churches in cities and villages inhabited by Christians, especially in rural areas of Upper Egypt. It is hoped the law will free up construction. 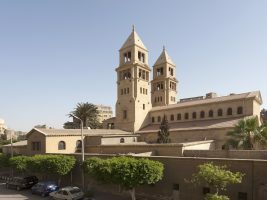 Church building has for decades been one of the most sensitive sectarian issues in Egypt, where 10 percent of the population of 90 million are Christians but where Muslim hardliners sharply oppose anything they see as undermining what they call the country’s “Islamic character”.